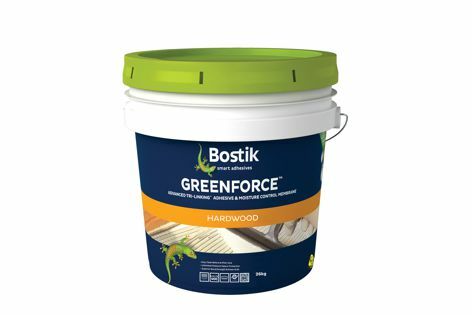 Bostik’s Greenforce is a two-in-one formula that is easy to use and offers moisture protection and a powerful bond. Bostik’s range of hardwood timber flooring adhesives featuring Axios Tri-Linking Polymer technology is designed to make flooring installation simple and fast. Axios flooring adhesives combine moisture vapour resistance and acoustic performance equivalent to common underlays.